Dogs are not high maintanence and are useful allies when hunting or scouting. 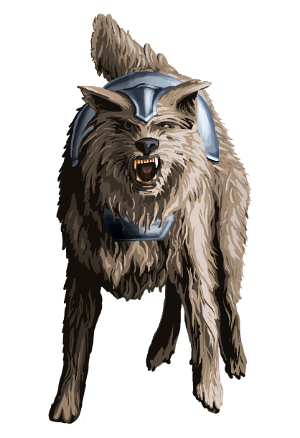 Ukian Dogs are weak but fast and nimble so they are good at causing havoc behind enemy lines, but not so good at holding a line. The life of a dog is often short, but they do get tougher with experience. Last updated on Sat Apr 13 01:14:11 2019.